Are you looking to freshen or tidy up your garden? If the answer is yes then your search is over. 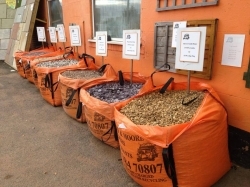 At Wood and Moore we have a large range of quality landscaping materials to suit your every need. If you're tired of your old, tired fence, take a look at what Wood and Moore have to offer. With a great range of fence panels and European panels just an order away, we will fulfil all your fencing needs. Wood and Moore have everything you need to stay nice and toasty with a huge supply of logs, coal and kindling perfect for any fireplace, terrific for winter you'll be prepared for the worst all year round. If you're interested or have any queries about any of the products we offer at Wood and Moore, then please don't hesitate to get in touch and tell us what you need. 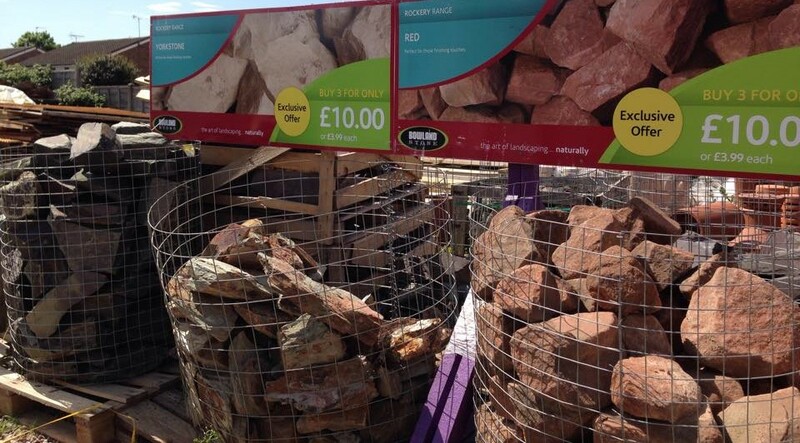 Come and see our new landscaping display! When you need a domestic and commercial company of builders' merchants that you can rely upon, you need Wood and Moore Ltd. Based in Brierley Hill, near Dudley, in the West Midlands. 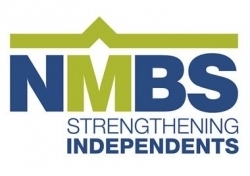 We are a Family run independent business which provides an amazing range of quality products for the professional builder and the DIY enthusiast alike, from bricks and blocks to landscaping materials and fencing panels. We also now stock Logs and Smokeless Coal. Located in Brierley Hill, we are proud to serve the local community, and we have customers throughout the area, including in Stourbridge, Kingswinford and Wall Heath, and the surrounding towns and villages. For your added convenience, we offer a fantastic delivery service (please ask for details). 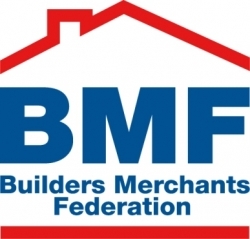 And just for your peace of mind, we are members of BIRA (British Independent Retail Association), NMBS (National Merchant Buying Society) and BMF (Builders Merchant Federation). Here at Wood and Moore Ltd, we take a great deal of pride in being a close, family run, local builders' merchants that offers the prices you would expect from a larger more well-known firm, providing the personal service and care that only a family run business can offer. We always aim for 100% customer satisfaction and will not settle for anything less, and we are happy to provide FREE advice about your DIY requirements. Be sure to call in and see us, give us a ring using the number above, or drop us an email via the Contact Us page. If you are a prospective landscape gardener or just looking to generate a few ideas for your own garden, we hope to offer all of the inspiration you need and all of the tools that you require. 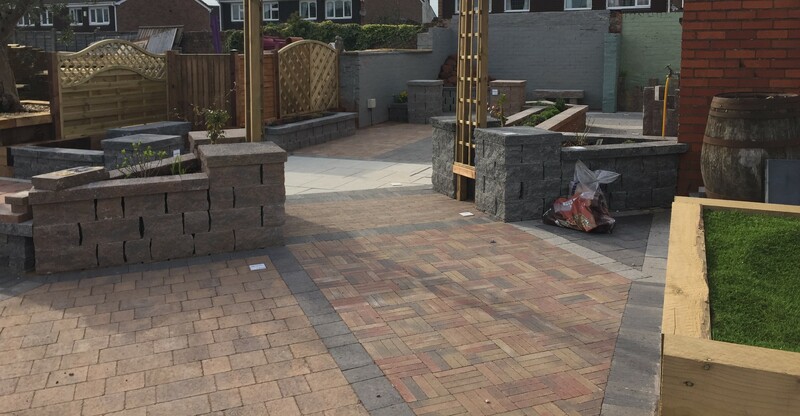 As the market leader in innovative landscaping products, Bowland Stone's commitment to continually develop exciting new products at exceptional quality puts them at the forefront of the landscaping industry.